Penn's Stagwell Group fund invested $100 million in the debt-ridden holding company. 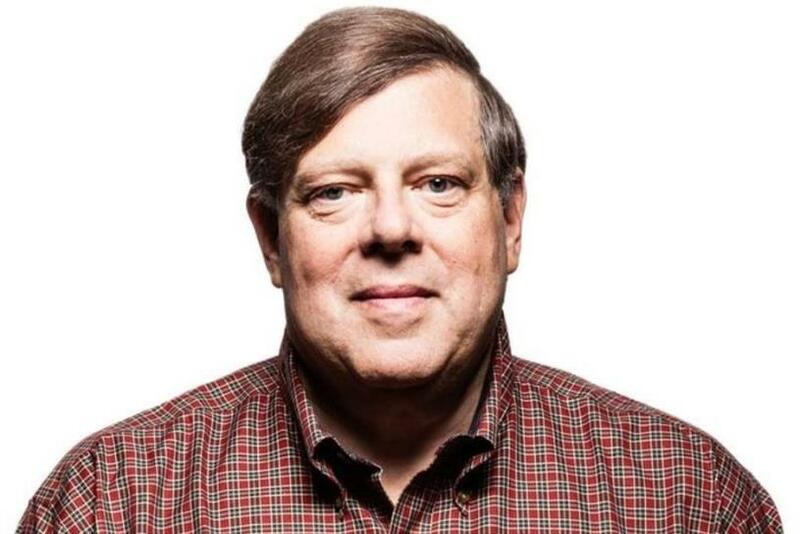 Mark Penn, former Microsoft executive who founded The Stagwell Group in 2015 with an initial investment capital of $250 million, has taken a 29 percent stake in MDC Partners and has been named CEO. The Stagwell Group fund has invested $100 million in the holding company, which has been struggling with debt. Penn, who will also continue leading Stagwell with a team of 14 executives, said MDC has "been looking for stronger, experienced leadership." "These are great agencies that have been underappreciated and undervalued," he added. "I think they’re quite complementary to the things we’ve been doing at Stagwell, where we have almost no creative agencies." In September, MDC announced that Scott Kauffman would be stepping down from his role as CEO. The news came after MDC reported an organic revenue decline of 1.7 percent for the second quarter of 2018. At the time, potential sales of MDC assets were an "ongoing conversation around the table." Penn said that’s not one of his strategies. "I think a lot more can be done here in terms of the agencies," he said, adding that he wants to organize them into a more collaborative network. When asked if the new organized structure would include mergers of existing agencies, Penn said it is "premature to speculate on that," but that he wants the shops to collaborate more with one another. He also said it’s too early to discuss whether he plans on changing MDC’s P&L structure. Going forward, Penn said he plans on putting together plan to help reduce debt and drive strategic clarity among the agencies, which include the likes of 72andSunny and Anomaly. While MDC is still in significant debt, the $100 million investment has dented it slightly. "Our total leverage ratio per our credit facility was 5.2x. After today’s announcements, our leverage ratio drops to 4.7," said MDC Partners CFO David Doft on Friday’s earnings call. See what industry experts have to say about the deal, which includes a mix of intrigued optimism and caution. "This is one of the more interesting moves that could have happened for MDC. Mark Penn and Stagwell have been very considered in their investments thus far so, I have to believe that there is a plan in place to take their current and complementary assets and fuse them with the talent and creativity of the MDC portfolio. "Those agencies have been saddled with uncertainty and deserve some positive momentum. Certainly, it will be fascinating to watch." "Transformation is clearly needed. It’s curious that Mark Penn, a brilliant PR practitioner is the new CEO, as its apparent one of the most important needs of the holding group is redefining their positioning and offering in the marketplace." "The industry is furiously working to reshape itself in response to shifting brand and consumer realities, new financial pressures and the continued proliferation of tech and devices that impact the dynamics of all interactions. Mark Penn is a proven leader with great instincts. This is a bold move, and I’m excited to see what they do." "Although the MDC context hasn’t touched our business, being a fan of clarity and certainty, I welcome the news. Mark Penn is obviously a major player with experience and opinions -- it should be fun." "The difficulty with MDC right now is the debt load. No matter who comes in, you have to deal with it and it’s not going to be easy -- it’s going to really limit the way you operate. "The second problem is that their digital offering is very slim at a time when business is going digital." Dan explained that while MDC is home to "two shining stars" in 72andSunny and Anomaly, "a lot of the properties that you look at nowadays that they own are not what they used to be -- they’ve been depleted to a degree." He highlighted Crispin. Dan added: "It’s a good situation because he’s very smart and he has significant financing behind him, but at the same time he’s facing some challenges." "Obviously, the investment is needed to help settle the ship at MDC and the inclusion of Mark Penn is an interesting move. He has first hand knowledge of running very significant budgets for one of the world’s largest advertisers so he is well placed to understand what clients (and potential clients) will need from MDC. "I would expect to see MDC making moves that reflect the current environment -- maybe building some solutions for clients to move to in-house -- production focused shops. All in all it’s definitely good news for MDC -- and hopefully, its clients."